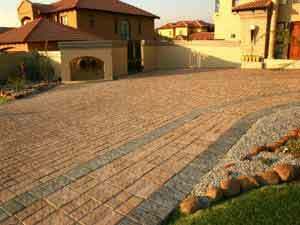 I often tell people that before they spend their hard earned money on paving they should do a little research. 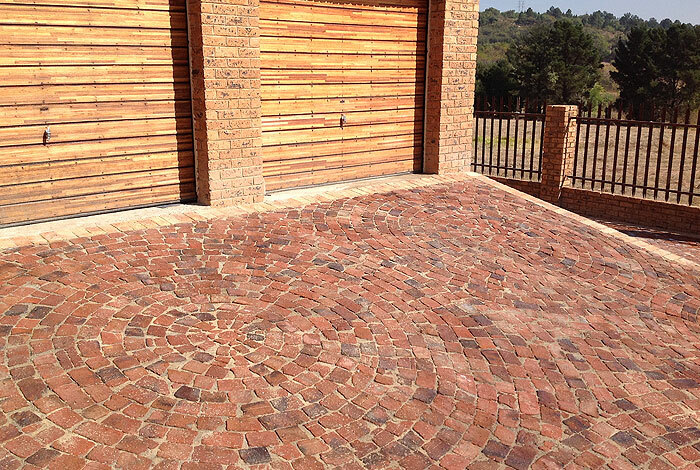 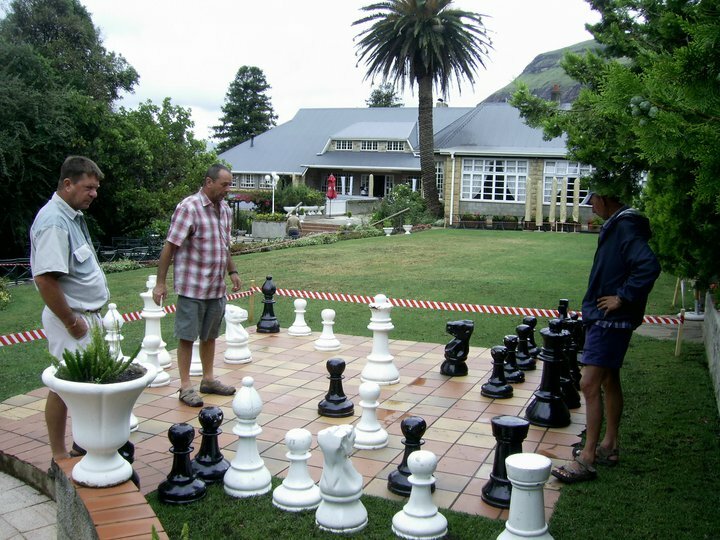 My favourite one is to tell my clients to take a drive around an older more established area and pay attention to the various types of paving that was laid. 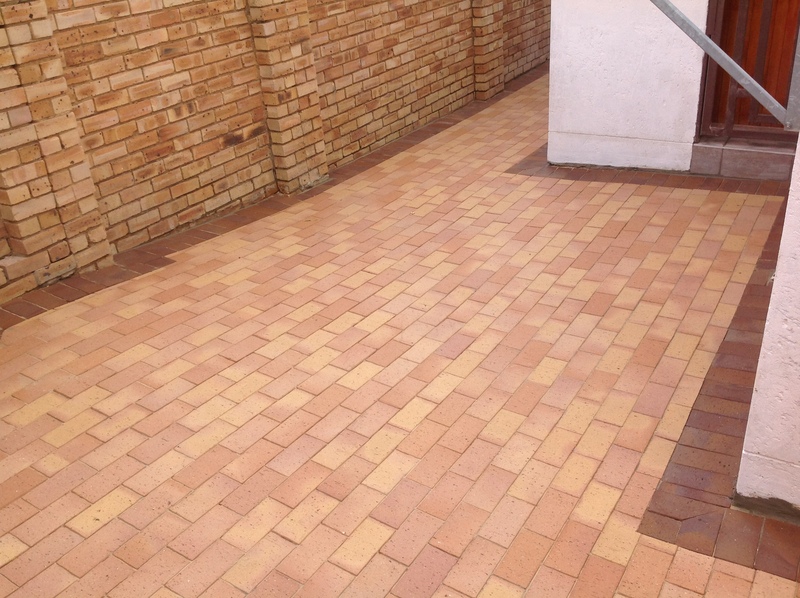 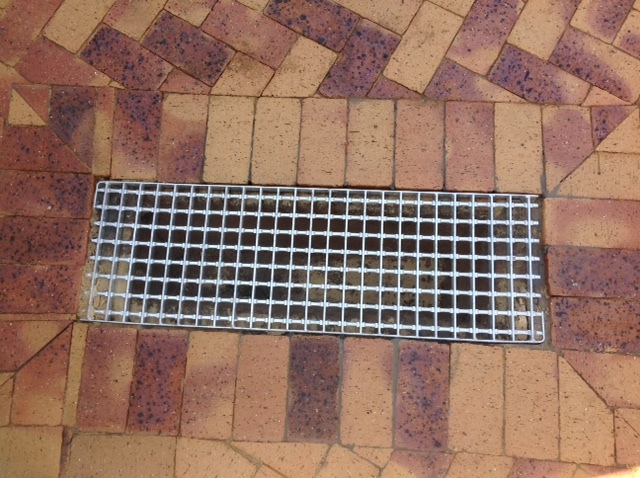 You will often find many houses with this type of paving and if you ask the owner of the house to tell the age of the paving you will often find out that it has been down for more than 20 – 25 years. 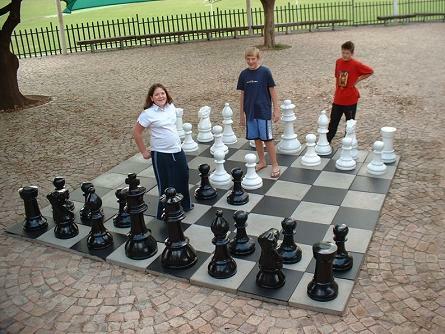 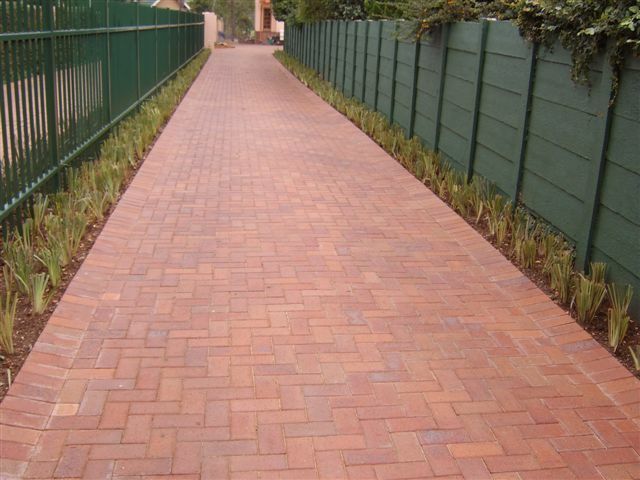 Then you will find paving much younger (sometimes less than 5 years) that has been laid with a more expensive brick and is ready to be replaced. 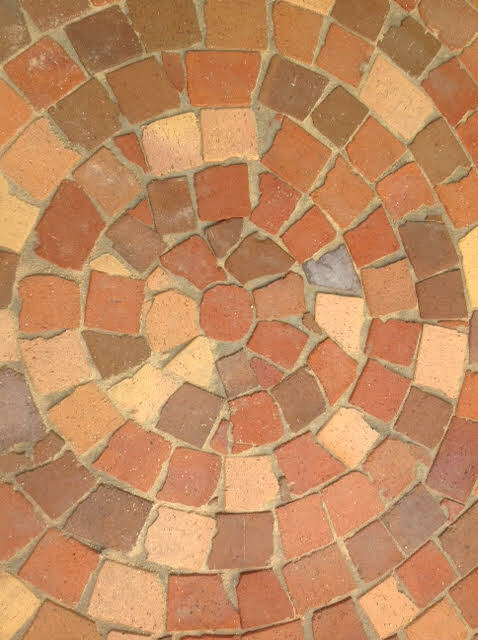 I am not saying that this is the only paving brick or style to consider, rather, I am saying that you should do a little homework and test your paving salesman to see if his interest is with you or if he is more concerned about getting your order and his commission. 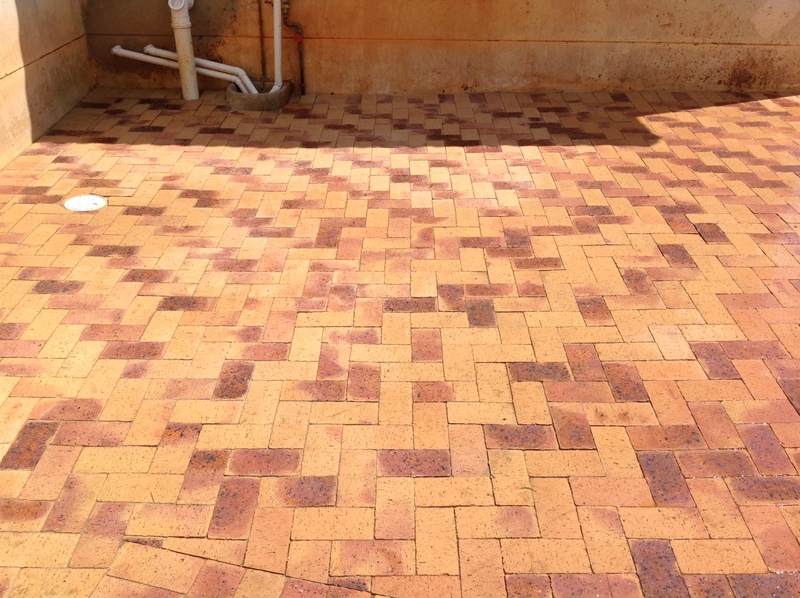 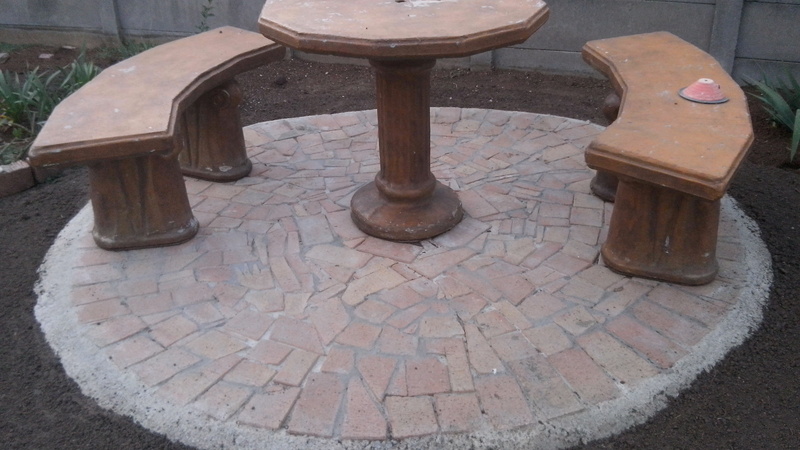 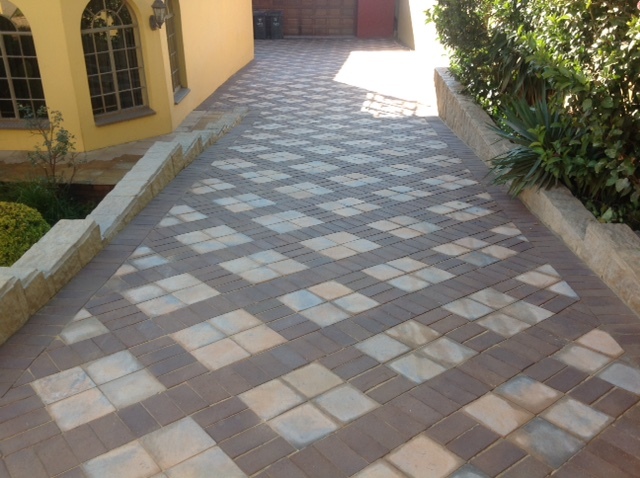 My first choice always is clay pavers as they last and last with very little wear being shown.